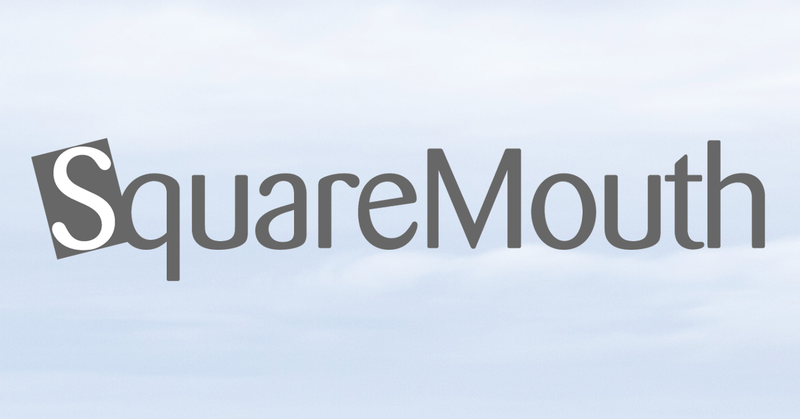 Official position statements from Squaremouth’s providers on travel insurance coverage related to the Istanbul terrorist attack. On Saturday, March 19th, 2016, a suicide bomber attacked Istanbul, Turkey, killing 5 people. The U.S. Department of State identified this as a terrorist attack, and as such, these tragic events meet the guidelines and requirements for coverage under certain MH Ross travel protection plans. On Saturday, March 19, 2016, a suicide bombing occurred in Istanbul, Turkey. The U.S. Department of State officially declared this an act of Terrorism on 3/19/2016. As of March 19, 2016, the bombing in Istanbul is no longer considered an unforeseen event. Coverage related to the Istanbul bombing is not available for Tin Leg policies purchased after this date. There may be coverage for Tin Leg customers to cancel or interrupt their trip. In order to be eligible for these benefits, a Tin Leg policy must have been purchased prior to 3/19/2016. In addition to Trip Cancellation and Trip Delay coverage, other benefits, including Emergency Medical and Medical Evacuation, may also be available for coverage related to this event. On Saturday, March 19th, 2016, a suicide bomber attacked Istanbul, Turkey, killing 5 people. The U.S. Department of State identified this as a terrorist attack, and as such, these tragic events meet the guidelines and requirements for coverage under certain TravelSafe travel protection plans. TravelSafe understands other travel plans may be impacted by these events. Travelers currently on their trip may incur unexpected costs from delays or missed flights. Many plans offer trip delay coverage after a 6 hour delay and missed connection coverage after a 3 hour delay. Trip interruption coverage may also apply if portions of the trip cannot be completed because of the attacks, or if it is necessary to return home early. Please contact TravelSafe with questions, and please always review the plan documents for details. This information is a general overview of coverage benefits that may apply if travel plans are impacted by this terror attack. The coverage available will be based on the terms in your travel protection plan. Please refer to your plan documents to learn more or contact TravelSafe with questions. Agents are available 24/7 and happy to help.